Portrait Of A Confident Veterinarian At Clinic. Stock Photo, Picture And Royalty Free Image. Image 52935118. 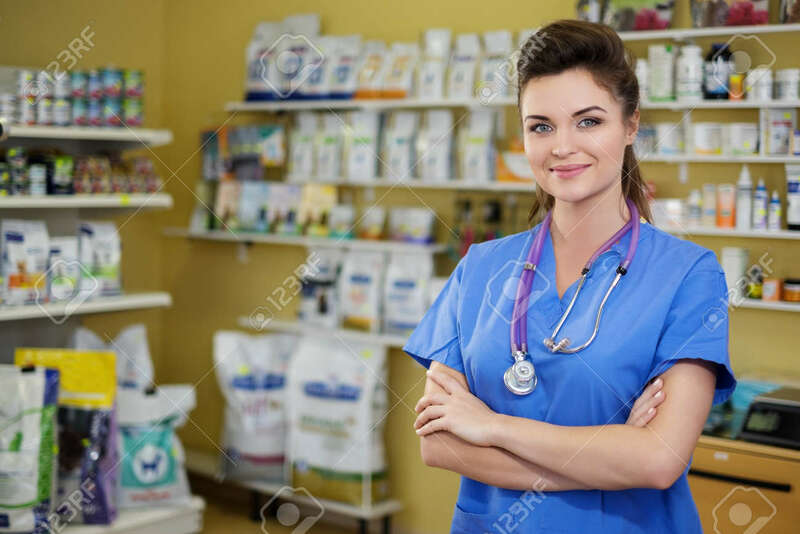 Stock Photo - Portrait of a confident veterinarian at clinic. Portrait of a confident veterinarian at clinic.